HARD TOP FIND COUPE! JUST 38,000 MILES! ADD TO YOUR COLLECTION OR START A NEW ONE! 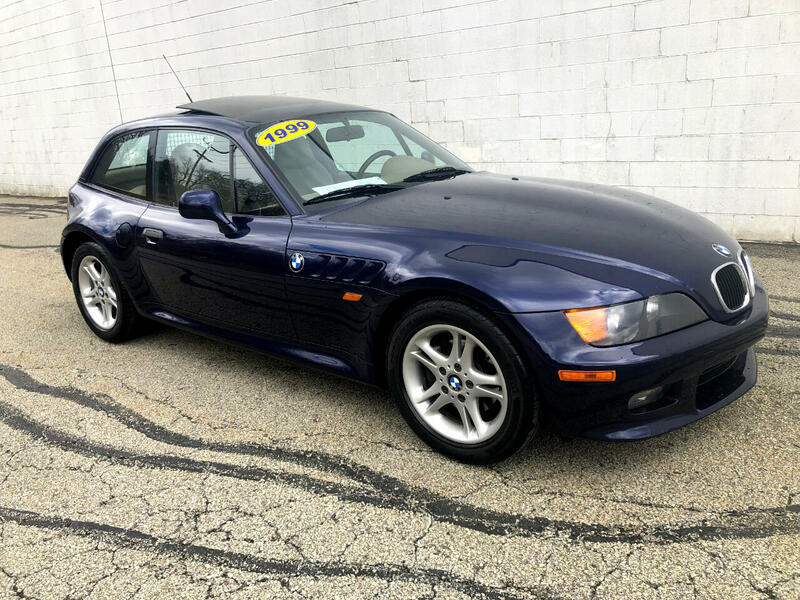 Montreal Blue Metallic 1999 BMW Z3 2.8 RWD 5-Speed Manual 2.8L I6 Recent trade! Excellent condition inside and out! FUN TO DRIVE! JUST 38,000 original miles! Last owner had since 2003! Must see & drive! Add to your collection or start a new one!